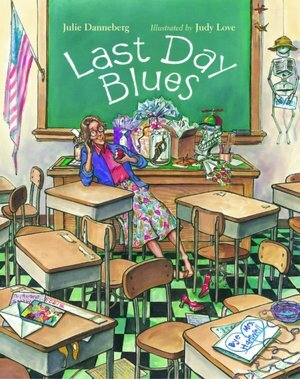 One of my favorite books to read on the very last day of school is Last Day Blues by Julie Danneberg. 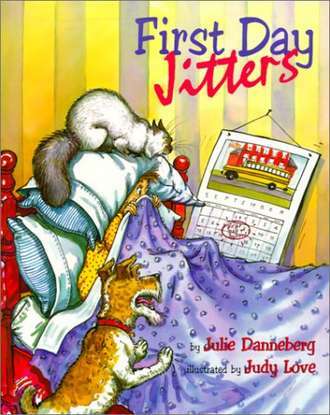 Many teachers are familiar with Danneberg's other book, First Day Jitters and read it aloud on the first day of school. 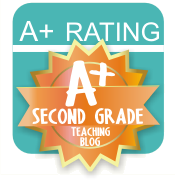 What are you reading this week in your class? Do you have a favorite book to read at the end of the year? 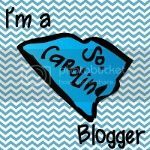 I'd love for you to link up this week! Last Day Blues looks cute! I've never read it! I've not heard of either of those books, but they look just great! I'm heading over the amazon to get them ordered! I have to get Last Day Blues! 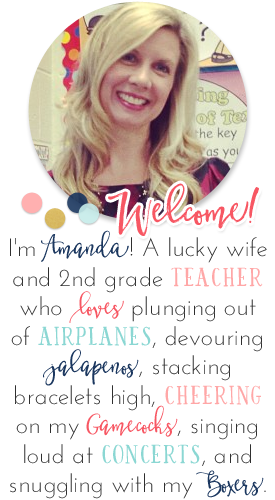 First Day Jitters is one of my favorites. Thanks for hosting such a great linky. I need to get my hands on this book in the next week! Thank you for the great recommendation! Thanks for the suggestion. 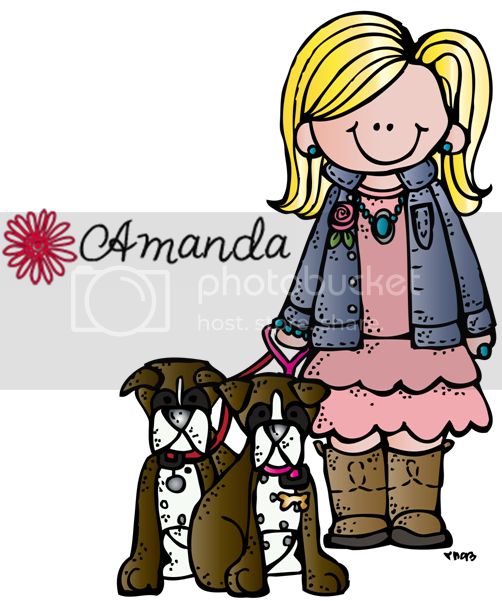 Just ordered it!